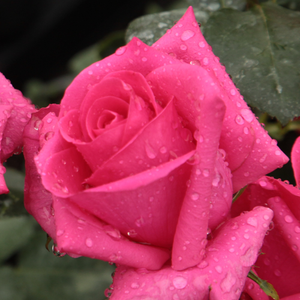 Long, strong branches make Lancome to a perfect cutting rose even though it is not aromatic. It can be gathered into clusters in the whole summer. 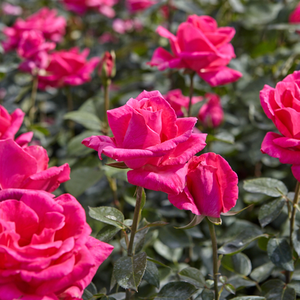 Long, strong branches make Lancome to a perfect cutting rose even though it is not aromatic. 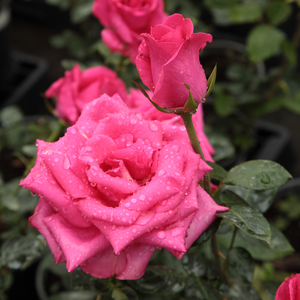 It can be gathered into clusters in the whole summer.Fine shape rose, suitable to decorate flower beds and as cut flower in vase also. 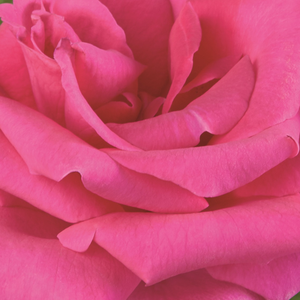 Meaning of the name: A luxury cosmetics company which was established in 1935 in Paris. Foliage: Beautiful, big, curved, medium green. 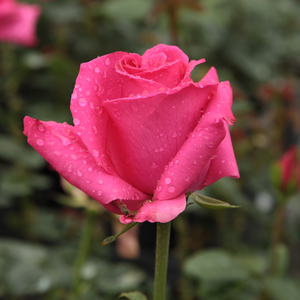 Profile: Long, strong branches make Lancome to a perfect cutting rose even though it is not aromatic. It can be gathered into clusters in the whole summer.